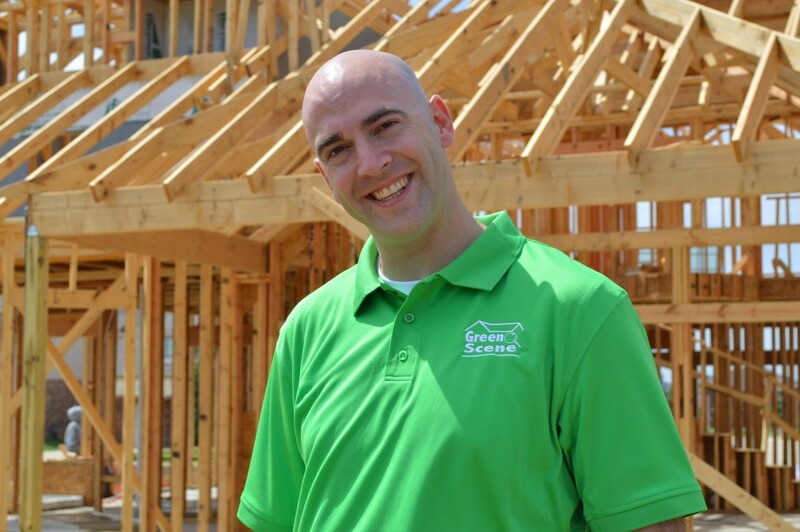 Clayton Bailey owns Green Scene Home Inspections in Dallas. 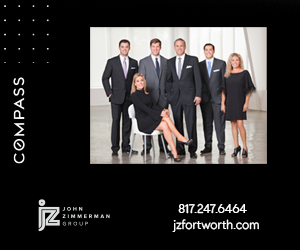 He’s heavily involved in supporting the real estate community, always volunteering and, full disclosure, helped me get through a giant rope spider maze, during our training with the MetroTex Leadership Academy. He’s a good guy. Bailey took time out of crawling under houses and through attics to answer a few questions for us. 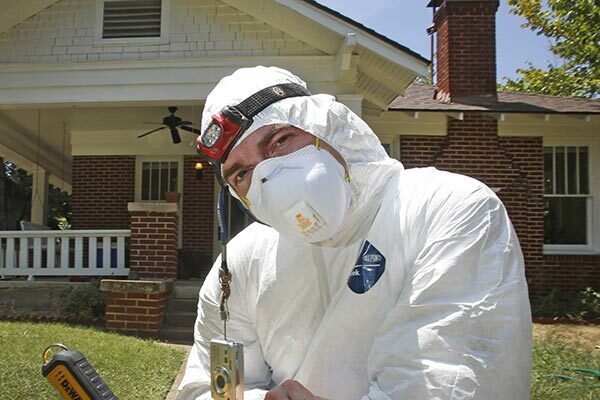 CandysDirt: What should a home inspection cover? Bailey: The inspection should cover everything in the home from the foundation to the roof, including structure, electrical, plumbing and HVAC. Everything that can be seen and tested the way that the homeowner would operate them. As home inspectors, we’re governed by today’s current building standards and the Standards of Practice according to The Texas Real Estate Commission (TREC). CandysDirt: Are you generally called by the seller, the Realtor, or the buyer? Bailey: All of the above, depending on the needs of the client. Most frequently, we are contacted by the buyer, then the Realtor. We also do pre-listing inspections, which is a service for sellers. CandysDirt: If I’m a seller is it a better idea for me to get my own home inspection report? Bailey: It’s a great idea. As the homeowner, when you list your home for sale, you are leaving some aspects of the transaction in the hands of the buyers if you are surprised by something that is found at the inspection. Once a home inspection is complete, if the buyer submits the report to you, you are required to disclose it to any prospective buyers. By having your own inspection before listing, you can make decisions about repairs you want to complete, or not. You can also provide the report, and any subsequent improvements, to prospective buyers. Now you’re in a position of power when it comes to negotiation. CandysDirt: How long have you been in the business, and what attracted you to home inspection? Bailey: I started in the real estate industry in 2008. 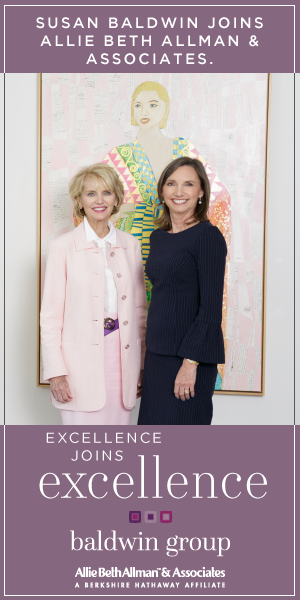 My grandfather was chief inspector for the city of Shreveport, my father is an aircraft inspector, and my mother is also heavily involved in real estate, so I’d say my family was my inspiration. I really wanted to start a family-run, local business here in the Metroplex. I love being an ally to people making one of the most important decisions of their lives — being armed with information helps people make good, informed decisions. Bailey: I felt like there are a lot of people moving to the Metroplex, and there is opportunity to change the way people think and the way they consider their energy consumption. In a large city like Dallas, it’s really important for individuals to think about the impact they have on our environment. CandysDirt: How long does it take from phone call to actual on-site inspection? Bailey: It depends on the time frame of the client — sometimes it’s even the same day. Most people in this market need an inspection as soon as possible because real estate transactions move fast, and the inspection has to fall within the option period. It’s often a 24-hour turnaround. 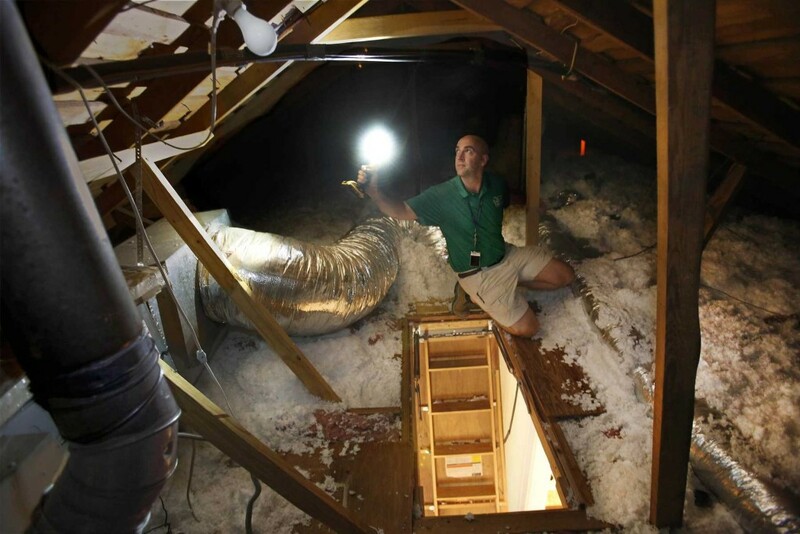 CandysDirt: What’s one of the most challenging things you’ve come across when inspecting a home? Bailey: The biggest challenge is when homeowners are not educated about the home inspection process — when the homeowner is unaware of what to expect, you run into things like loose pets, or tons of storage blocking our access, sprinklers coming on, or utilities being turned off. CandysDirt: Do you have advice for sellers before they call for an inspection? Bailey: Yes! The most important preparation is to make sure everything in the home is accessible to the inspector. Make sure nothing is blocking access to attic, crawl space, water heaters, electrical panels, etc. Unlock any gates and make sure pets are put away. We have some tips on our website. CandysDirt: Are inspections priced by square footage? What’s an average price range for a home inspection? Bailey: Yes, homes up to 2,000 square feet start around $390. Average total of services is around $500. CandysDirt: Do you deal with rodents or is that something you refer out? Bailey: We are licensed pest control inspectors, but we refer out specific treatment to a sustainable pest control company. In other words, in the course of an inspection, we’re looking for possible entry areas, nests, any evidence of previous or current pest or rodent activity. And yes, we do run across it a lot! Great article. Clayton makes some excellent points…that’s why my clients love him!